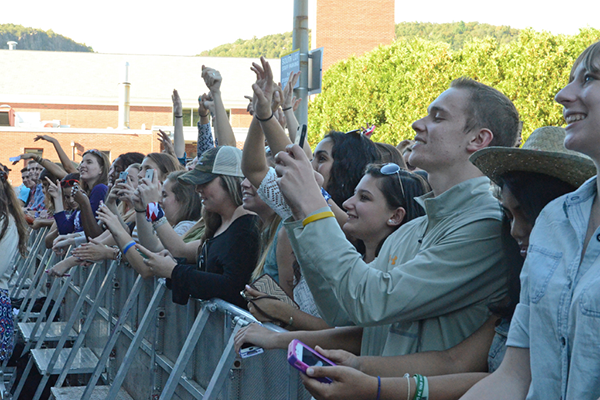 In place of having a fall concert, the Student Programming Board is hosting Fall Fest, which will feature country artists Love and Theft, Ashley Monroe and Canaan Smith. The event, which also features food trucks, will take place on the Quad on Sept. 28 from 2 p.m. to 6 p.m. and is free for students. Though formed in 2006, this duo has just recently won over mainstream America with their smash hit “Angel Eyes.” Known for their smooth harmonies and impeccable songwriting, the group stays true to their country roots while also producing tracks that are pop radio friendly as well. Both their debut and sophomore records are loaded with soft love song ballads and car ride sing along tracks making the band a guaranteed crowd pleaser and the perfect headliner. Not to mention they are two good looking men playing guitars. You might not know many of Eric Paslay’s songs, but chances are, you’ve sang along to ones that he has co written such as Jake Owen’s number one hit “Barefoot Blue Jean Night.” However, after his Fall Fest performance, chances are you won’t be forgetting his name anytime soon. 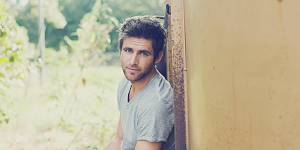 His latest single, “Friday Night” is free spirited country pop at its finest and will without a doubt be a crowd pleaser. Be on the lookout for new material, as Paslay has yet to release a record yet. Smith is used to working with Love and Theft. In fact, he co-wrote their first hit, “Runaway.” When he isn’t helping other bands climb the charts, he’s writing and performing his own material. 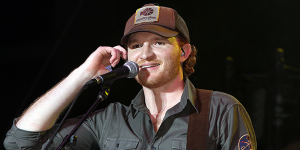 His latest single, “We Got Us” achieved a fair amount of country chart success and by the end of 2012; he was called one of country music’s next up-and-coming artists by the magazine Country Weekly, among other magazines. 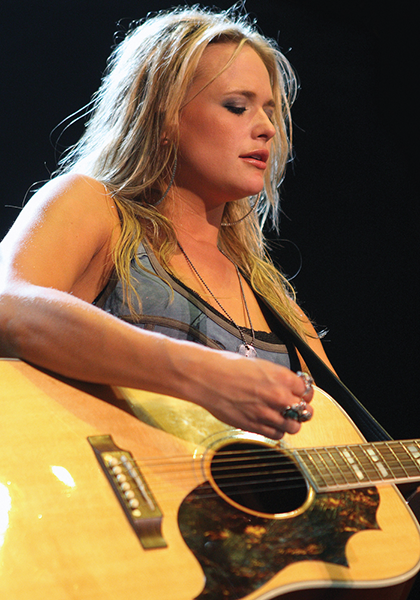 Unlike Paslay and Love and Theft, Smith’s sound is distinctly country. With his soft, twangy voice and strong acoustic guitar sound, Smith may soon win over the hearts of the Quinnipiac community.